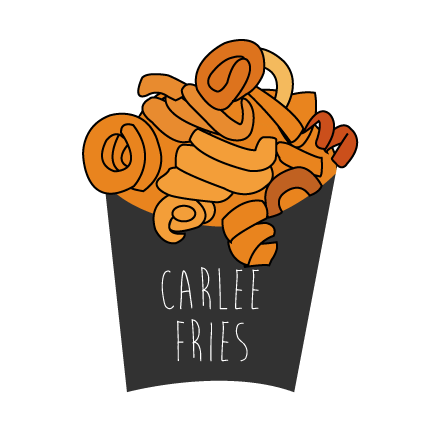 Carlee Fries: The greatness of an egg. The greatness of an egg. Take a sec and think about eggs. Bear with me. I was in the kitchen, the lighting was right, and the bowl was red. At first glance, they didn’t seem complex. I pulled out my camera. The eggs looked pure and simple. I thought about their purpose. (Deep- considering it’s an egg, I know). I realized how much “unopened opportunity” these eggs are full of. 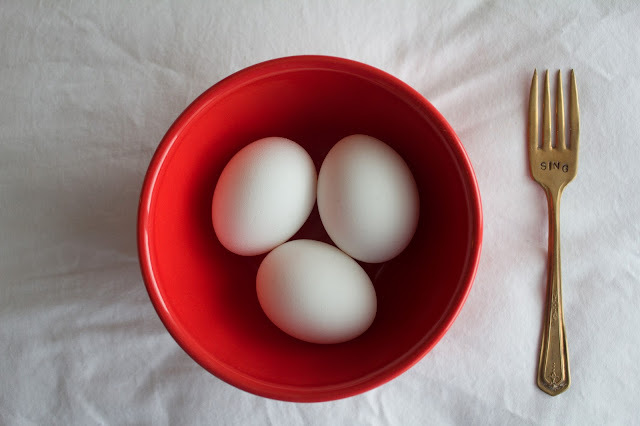 To reach full potential, the eggs needed to be cracked open and tested out. If an egg is never opened, it will eventually be wasted. If it is opened, it can be used to create greatness. For an egg, greatness could mean scrambled, hard-boiled, fried, or poached. If the egg was fancy, greatness could mean a divine macaroon, spinach quiche, or a custard pie. If the egg was meant to be sweet, he can become a moist cake, gooey brownies, or a dozen chewy chocolate chip cookies. If the egg has a naughty side, greatness may be a deviled egg. No matter the form, the egg should not be wasted. I related this to humans. We all have talents and unlimited potential within us. If we don’t explore what we can do or who we can become, we will never achieve greatness. I challenge whoever is reading this to do something great. Whatever you are meant to become, become it. Crack open your shell, and live up to your potential. Okay, I am getting off my soapbox now. Thanks ya’ll.